The Town provides free transportation for senior residents to and from important appointments and essential errands. If you would like to volunteer to drive for the Senior Car program, please call the Town Hall at (716) 992-3408. 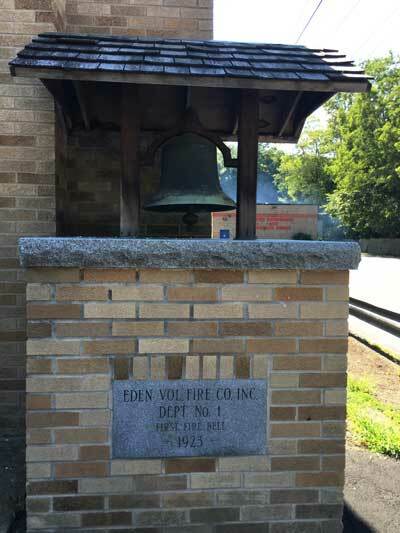 The Town of Eden has two volunteer fire departments, one in East Eden and one in the center of Eden. If you would like to volunteer for either of these departments, you can visit the Eden Fire Department (2791 East Church Street) website or the East Eden Fire Department (8097 East Eden Road) website. 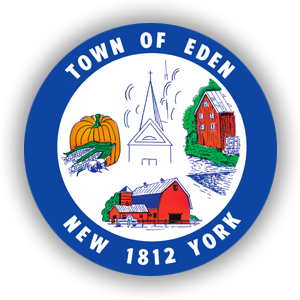 The Eden Emergency and Rescue Squad is a volunteer, non-profit organization that provides paramedic-level ambulance and rescue services 24 hours a day 7 days a week to the Town of Eden. On average, the Emergency Squad responds to 700 emergency medical and rescue calls each year. To volunteer your time with the Eden Emergency Squad, please visit their website today. These volunteers provide a reservoir of manpower for crowd and traffic control, special events, natural disasters and they supplement the paid police personnel in routine dispatch and clerical duties. The Eden Police Department is made more efficient by the help of these citizens, who wish to experience police work through active involvement. This Unit offers them the opportunity to become an integral part of the police organization in a volunteer capacity. To find out more information on volunteering, please contact the Eden Police Department.